Your own domain name (i.e. BigOakRestoration.com) and your own website including photos, map, text, shop hours, phone number, store, etc. or a link to your existing website. If you already have a domain name we can assist in changing your settings. 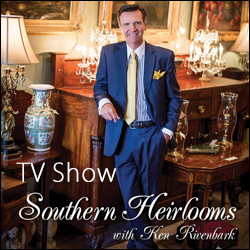 AntiqueTrail.com advertising and stories in national publications, such as Points North Atlanta, Southern Living, Journal of Antiques and Collectibles, Tea in Texas, Group Tour Magazine, Alabama Seaport, Victoria Magazine, Southern Lady, etc. Representation at shows across the country such as Brimfield, Round Top Texas, Scott’s, etc. Domains are registered in your name / business name. If you already have a domain and want to use it with our website, we will help you change settings. AntiqueTrail.com directory is unique in that every member store has its own website. 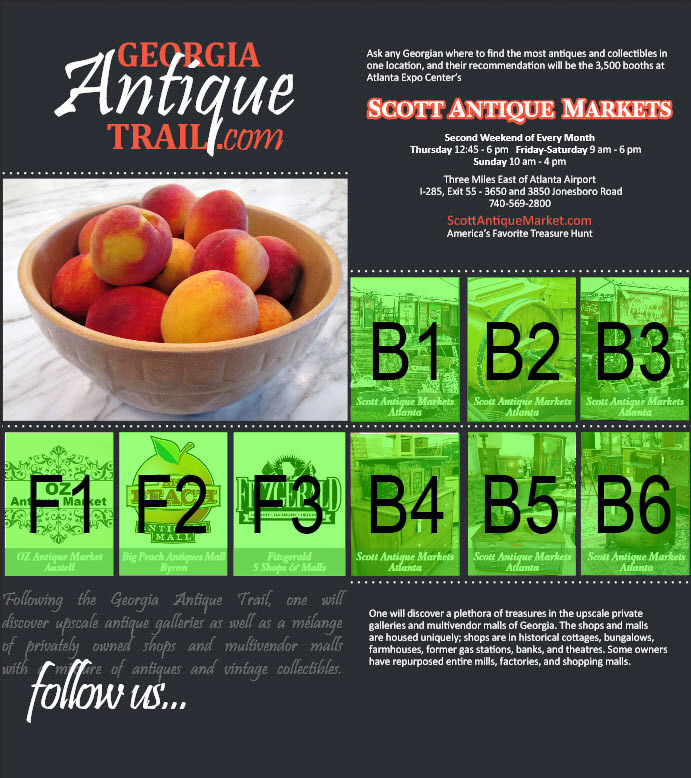 AntiqueTrail.com is the fastest growing, and most cohesive antique trail in the country, representing over 1,500 stores and 24 states and counting. Please see Endorsements, Newsletters, and Media. Brochure ad space is subject to availability. 4) Short-term Advertisement (2 photos) on the roller on top-right of all AntiqueTrail.com websites is one month for $100. 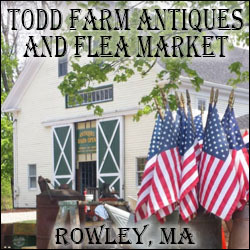 The advertisement appears on the show calendar of the AntiqueTrail.com website. Email Marcia@AntiqueTrail.com or call 256-797-5640. With any of the above options, you will also automatically appear on an affiliated website nearest your location from LakesOnline.com or CoastalTown.com (ie: Auburn, AL antique stores appear on Lake Martin, New Orleans, LA antique stores appear on Lake Pontchartrain, Panama City, FL stores appear on Panama City, FL, etc. ).